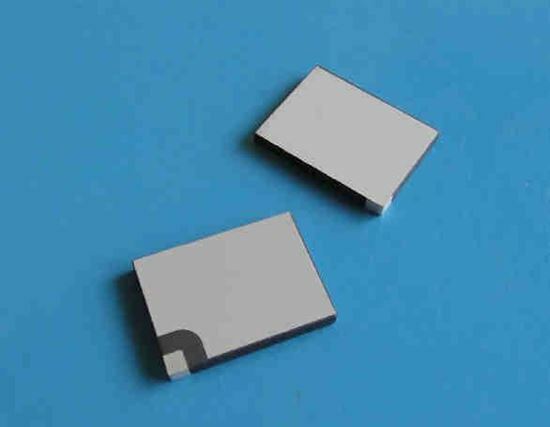 Piezoelectric Ceramic Plate ideal for electricity generation and pressure sensor. Silver electrodes being on both sides (R configuration). Applications: Precision mechanics and mechanical engineering. Life sciences, Medicine and Biology. Pneumatic & Hydraulic valves. Nano positioning/ High-speed switching. Active and Adaptive optics. and others.